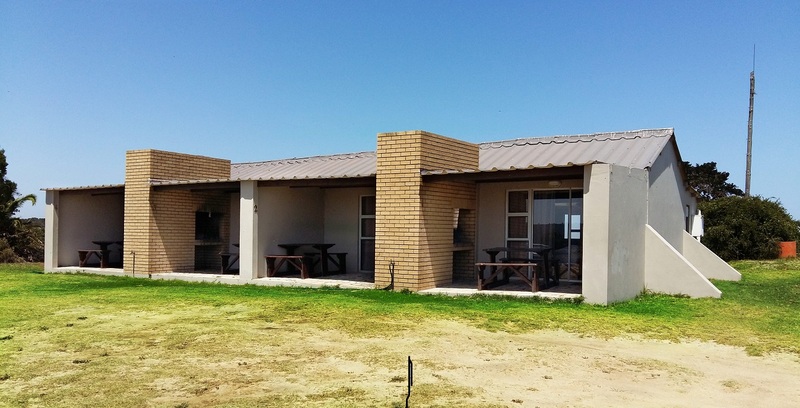 Buffelsfontein offers different accommodation options to suite everyone. For the traveler on a budget looking for a quick getaway, we suggest the basic chalets. Those looking for a bit more luxury can consider the 4 sleeper cottage. These luxury cottages are available either on the self catering or full board packages. For the bigger groups the guest house is the perfect option. With it’s 360 degree view you might just feel lost in the bush. All our accommodation options have either been built from natural material found on the reserve or existing structures that was remodeled. Book your piece of the African sun today, revive your soul and make sure you don’t miss out on memories that will last you a lifetime. This once farm workers house is perfect for the travellers on a budget. There are 4 bed and 2 bed chalets available. Please note that these chalets are all open plan and we do not advise 4 adults to share a 4 bed chalet. 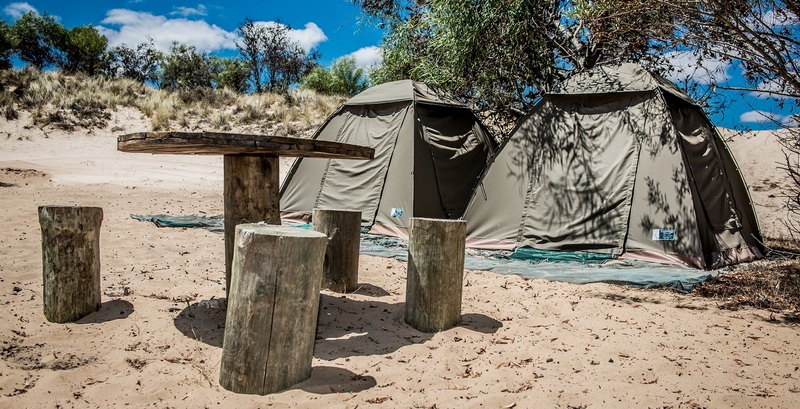 Set in the middle of the dunes the bush camp is camping at it’s best! No electricity or lights just you and the silence of the bush at night. Please note that there is running water and a gas geyser as we are not that barbaric.